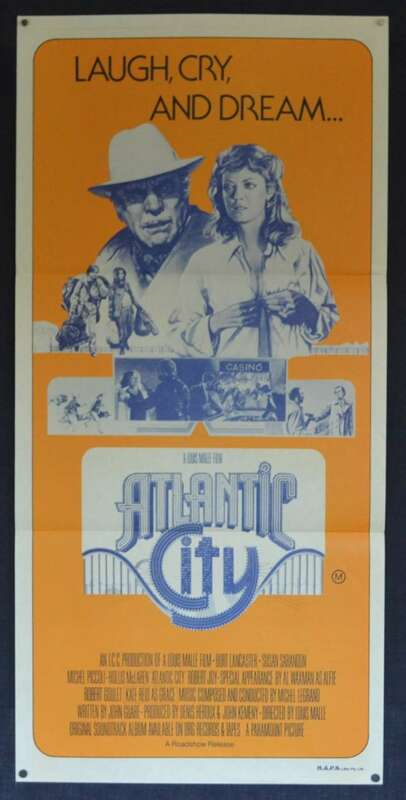 Atlantic City is a 1980 French-Canadian romantic crime film directed by Louis Malle. Filmed in late 1979, it was released in France and Germany in 1980 and in the United States in 1981. The script was written by John Guare. It stars Burt Lancaster, Susan Sarandon, Kate Reid, Robert Joy, Hollis McLaren, Michel Piccoli, and Al Waxman. The Storyline simply put is as follows: In a corrupt city, a small-time gangster and the estranged wife of a pot dealer find themselves thrown together in an escapade of love, money, drugs, and danger. 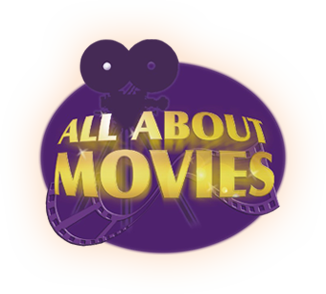 Atlantic City is among the 43 films to be nominated for all "Big Five" Academy Awards, including Best Picture, Best Director, Best Actor, Best Actress and Best Screenplay, and one of only eight among this group to not take home a single award. However, the film won the Golden Lion at the Venice Film Festival in 1980 in a tie with John Cassavetes' Gloria. 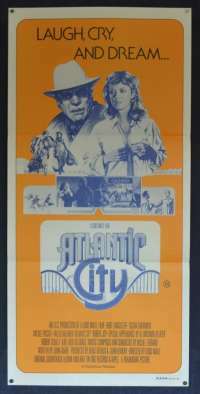 Furthermore in 2003, Atlantic City was selected for preservation in the United States National Film Registry by the Library of Congress as being "culturally, historically, or aesthetically significant".